When Aryn Richey enrolled at Indiana State University, she knew she wanted to be involved in the university's Dance Marathon. More than 70 university and high school dance marathons connected with the Miracle Network take place in Indiana each year, all benefitting Riley Hospital for Children in Indianapolis. Richey, a junior communication major, said she wanted Indiana State's event to reach the level she'd seen possible during her time at Carmel High School, which hosts the largest prep Dance Marathon in the country. Indiana State's Dance Marathon started in 2010 and raised $4,600 with a team of 25 volunteers. The effort has grown to 85-plus volunteers and raised $17,000 in 2015. This year's group of students -- led by Richey -- were eager to top that amount. "We went in with the idea we were going to do everything better this year," said Dylan Stolz, a sophomore biology major. "We're going to recruit more people. We're going to invest in communicating the idea that if you put your time into this, it's going to help Riley Children's Hospital in the future." The group created events and fundraising activities that took place throughout the year. They also decided to rebrand from "Indiana State Dance Marathon" to "State DM." Immediately, the efforts paid off. A one-day challenge to raise $3,000 made $4,649. The cumulative result pleasantly surprised everyone - their goal of $25,000 was more than doubled by a final tally of $51,000. "Our marathon wasn't the product of us all meeting in the gym for seven hours one evening and raising $51,000," said Richey. "It was the product of a group of students who put their whole heart into this cause and are truly passionate about it, day in and day out." And others -- both on campus and beyond -- have taken notice. The event earned accolades as Programming Series of the Year and Student Organization of the year the Office of Campus Life's Sycamore Leadership Awards. Richey and Stolz also earned individual leadership awards. Richey won the Junior Leadership Award and the J.D. Miller Distinguished Service Award. Stolz was honored with the Sophomore Leadership Award and Outstanding Student Organization Member Award. But the most coveted honors were summer internships at Riley Hospital Richey and Stolz each earned. "I have a passion for kids and health care," said Stolz, who worked as team's vice president of finance. "I want to be a pediatric cardiologist. That's my plan for life." Stolz is one of three recipients of the first Joyce Hubbard Endowment in Cardiology Internship, an eight-week program where each student shadows a different physician per week in the cardiac center. Hubbard, a pediatric cardiologist at Riley Hospital, died in 2014 leaving a legacy of achievement. The cardiologist was also recognized for her support for undergraduate and medical students, inviting students to shadow her. Stolz said Hubbard's support and encouragement of aspiring doctors is something that inspires him. "I'm so excited and thankful for the work that she put in at Riley," Stolz said. "I can't wait to get started this summer." Stolz added, "It's an honor to be recognized, but it's also a testament to the amount of hard work we put into (State DM), and the reward that comes from that. "There's no other thing I'd rather put my time into," he said. "So, to be recognized for that, that people are noticing what we're doing and more people are wanting to get involved is exciting. I'm definitely looking forward to next year because of that." Stolz will serve as president of State DM for the 2016-2017 school year. 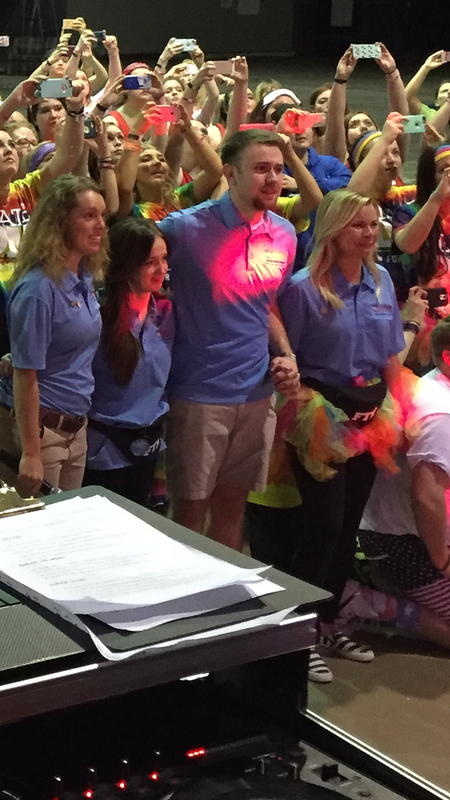 "One of the biggest things I've learned from Dance Marathon is when you're passionate about something, people will listen to you and people will want to join you," he said. "Whatever profession I go into, I'm always going to be passionate about what I do." Richey said she was afraid of the career she wanted and didn't see it within her reach. This year's dance marathon changed that mindset. She gained the confidence to go after her dream job: a career at Riley Hospital. 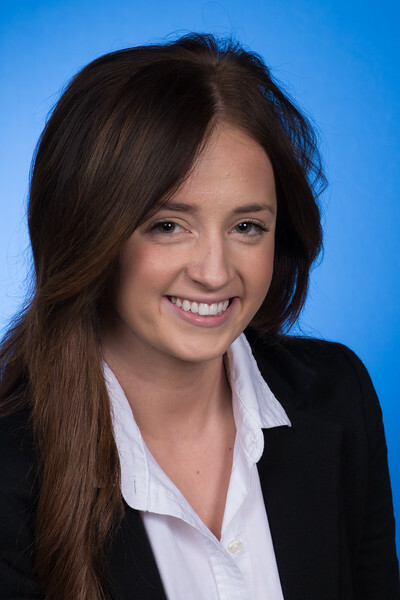 Richey will be the first Indiana State student to intern with the communications and marketing team at Riley Children's Foundation, Kate Burnett, senior communications officer for Riley Children's Foundation, said. "I think it's really important to have something that you're good at and to have something that's needed and something you're passionate about. Being able to work at Riley," Richey said, "that would cover all three bases." Hilary Duncan, staff advisor for State DM, agrees that their successes with this year's event change the students -- and stay with them for a lifetime. 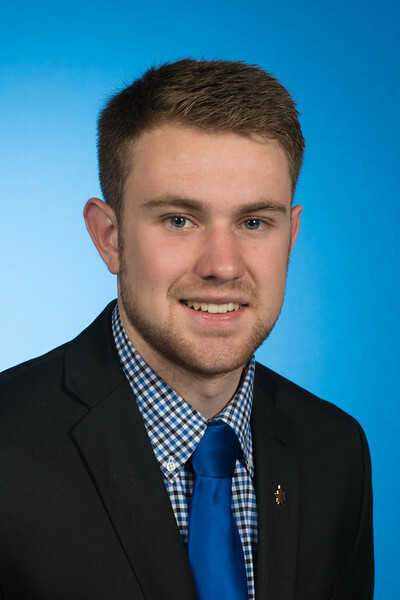 "One of my favorite parts of the Dance Marathon is seeing the students developing leadership skills," said Duncan, assistant director of the Indiana State University Alumni Association. "I want people to know how passionate the students are." http://photos.indstate.edu/Other/Media-Services/Submitted-Photos/Staff-Uploads/i-WJNn7RL/0/X2/IMG_5001-X2.png -- Organizers of the Indiana State University Dance Marathon wait to hear the final fundraising total. Event has made a significant contribution to Riley Hospital for Children -- and the lives of the event's organizers -- since 2010.